The search for solutions as volunteer firefighter recruitment sputters and 911 calls soar. 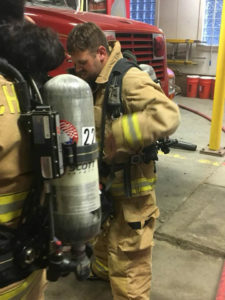 Every year an average of 10 volunteer firefighters quit the West Barnstable, Mass., Fire Department, about 27 percent of the department’s total. Fire Chief Joseph Maruca never finds out why half of those department members leave, but does know that about one-third of his crew leaves for career firefighting positions at larger, nearby fire departments, typically after serving in West Barnstable fewer than four years. West Barnstable, with its white clapboard church and saltbox houses on the shores of Cape Cod Bay, is a classic New England village with a population of 3,500, popular with retirees. Constantly recruiting new firefighters is a strain on the department, and on Maruca. 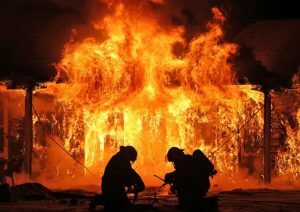 The situation got bad enough that officials looked into staffing the department only with career firefighters. 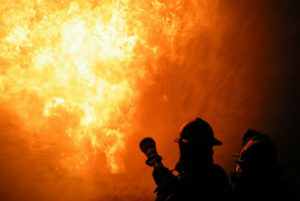 Maruca found that not only would that cost taxpayers more, it would also reduce the number of firefighters responding to each call. IN most places in America, when a fire breaks out, a volunteer shows up to put it out. But the ranks of volunteers are dwindling. What was once an iconic part of American life is losing its allure, in part because the work — some would say the calling — is a lot less fun than it used to be.